Thank you to everyone who dressed in their pyjamas to raise money for Comic Relief. We collected over £170 in donations. We have raised £411.43 for Children in Need by dressing in non-uniform, bringing copper coins to school for a Pudsey face, and buying the delicious cake the teachers made for their Bake Off. Thank you- that's an amazing total! Our research showed us that children would like to raise money to replace our playground toys. We have decided to decorate and sell biscuits on Wednesday 15th October to start off our fund-raising. Our delicious biscuits will be 50p each. UPDATE: We enjoyed making and selling the biscuits. We have made over £140 for new playground toys. Our new councillors have been busy carrying out their first task. They have been researching which activities children enjoyed last year, and asking what everyone would like to do this year. We will meet next week to share our research, and create an action plan for what to organise this year. Keep an eye on our notice board for an update. Thank you to everyone who contributed to our latest Phil the Bag textile collection. We will update you soon on how much we raised. See the Eco page for other ways we are looking after our planet. UPDATE: Thank you- we raised a fantastic £200. Thank you to everyone who bought a biscuit from the School Council in November. Together we raised an amazing £130 to help the people affected by the typhoon in the Philippines. Well done to everybody! We raised the grand total of £277.97 by wearing our pyjamas to school. We have asked all our classes to develop a new Eco Code for our school. There were lots of super ideas and it was really difficult to choose just one, but we eventually decided that the code produced by 6D suited our school best. Well done to everybody for your great ideas. You can read our new code on our Eco Schools page, and find it proudly displayed around school. We used our meeting time this week to litter pick around school. Please help us keep our environment tidy by using the bins provided. Well done to all the children at school who raised over £230 for Comic Relief by wearing non-uniform with a red theme, and buying delicious cakes. The Councillors got very sticky icing the cakes! 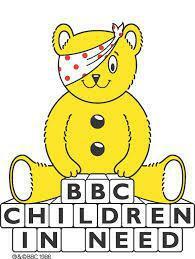 The School Council helped to raise £327 for Children in Need by organising a Great Bring and Buy Book Sale. Well done to everybody who contributed to this fun event. The School Council are currently working towards gaining our Green Eco-Schools Award. We will keep you up to date on our progress. We have some new playground toys. We are going to try hard to share them nicely, and have fun with our friends. We have built a fantastic new Bug Hotel in the wildlife area behind the stone circle.We want to attract lots of insects to live at our school. We are joining the Woodland Trust in planting lots of new bushes and trees to celebrate the Queens Diamond Jubilee. One of them is an Oak sapling with has been grown from an acorn collected from one of the Queen's estates. It is muddy work! We have made bird nesting boxes. We will hang them around school, and hope that wild birds will think they will make a good place to raise their chicks. The School Council organised a pyjama fun run to raise money for Children In Need. We had a really fun day, and raised lots of money. The School Council picked up as much litter from the school grounds as they could in 15 minutes. We want to help keep our school clean and tidy. We have planted a hedgerow. Sainsbury's donated 30 plants to our school. We also began to clear our planters ready for spring planting. 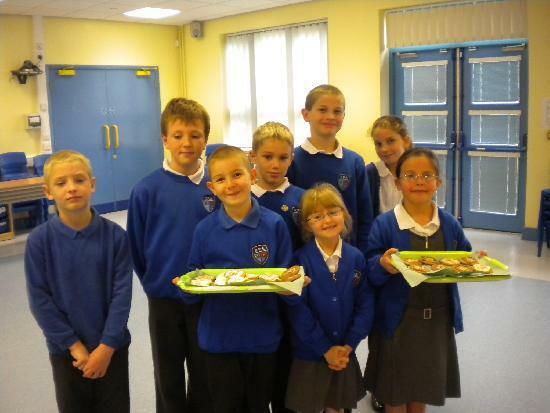 We raised £77 for those affected by the flooding in Pakistan, by creating delicious biscuits for everyone at school. Thank you to everyone who donated. We achieved our Silver Award! 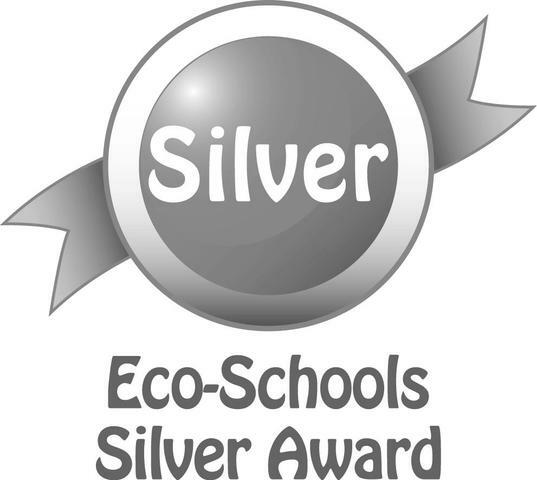 We are delighted to a nnounce that in July 2010 we achieved our aim of collecting our Silver Eco-School Award. Take a look at our Eco-School page by clicking on the link on the left. The School Council are really getting involved in making our school 'Greener'. Our area of development continues to be 'Bio-diversity', and we are encouraging more plants and animals to live in our school grounds. 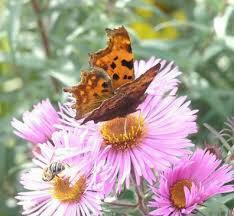 We are taking part in a nationwide project to develop 10,000 new gardens this year called The Big Wildlife Garden. The School Council organised a non-uniform day to raise money for Children in Need. We also created a Copper Trail, and enjoyed a special Green Time. We raised the fantastic total of £300 for this worthwhile cause. Well done everyone! The School Council is run by children in our school and overseen by Mrs Barford. The class representatives for the school meet on a regular basis to discuss issues from around school. Many of you will remember that the School Council helped to raise money for Metende School in Zanzibar. We have just received a letter of thanks from the school, outlining how our money has been spent in the last 12 months. It's amazing what they have been able to do with just over £400! They have been able to pay wages to teachers who previously worked unpaid. They have also been able to have a water supply connected to the school,and had the toilet doors and floor mended. Some of the money has been spent on toys for the children to play with, and some books for the school. This is fantastic news. The school would like us to pass on their thanks to everybody who helped to raise the money. Thankyou!